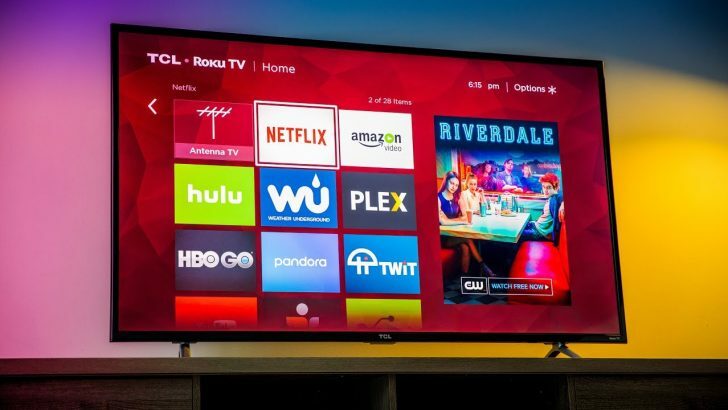 Finding a good deal from Best Buy can be a lifesaver, especially for high-tech products like smart TV. Best Buy smart TV offers good deals in the region you choose. 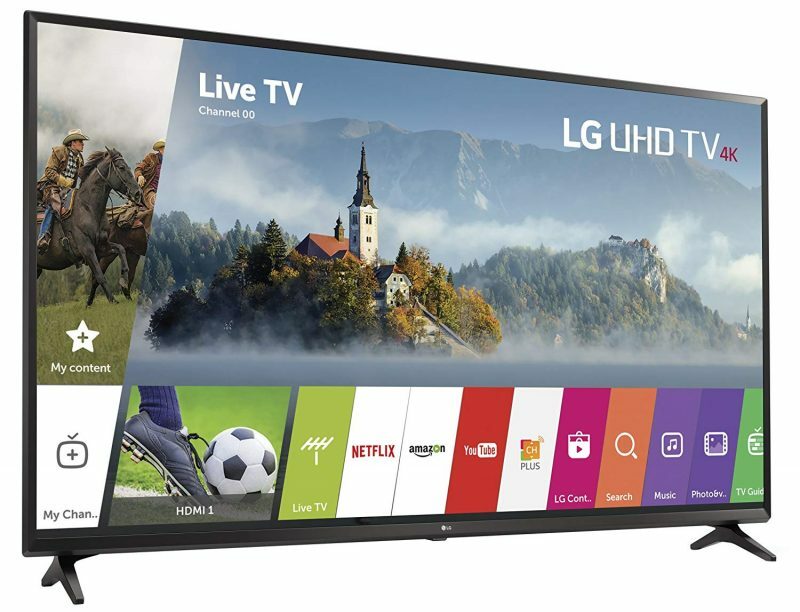 Whether you look for the newest release or older TV (for lower prices), you can find it easily. Compare prices with other TV sets in the market to determine your purchase ability. Best Buy smart TV recommendations range from cheap, HD TV to high-end QLED series. Here are seven recent products with good quality you can find there. 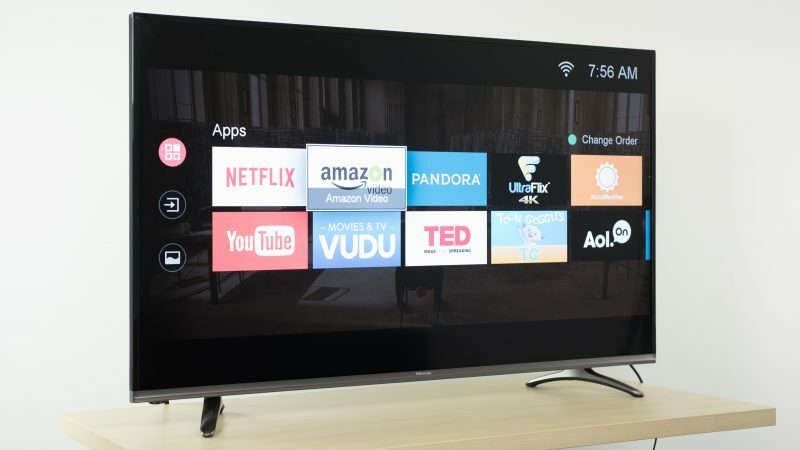 This LG smart TV offers Quad Core-supported streaming ability, with popular contents from Hulu, Netflix, and HBO Go. The TV has a super slim body, perfect for a limited space. The 4K image quality is enhanced by tone mapping feature, improving each scene you watch with high-quality visuals. This TV uses webOS as its platform and is compatible with Alexa. There are two USB 2.0 ports and an HDMI return channel. However, this smart TV is not Energy Star-certified. The price range starts from USD649. 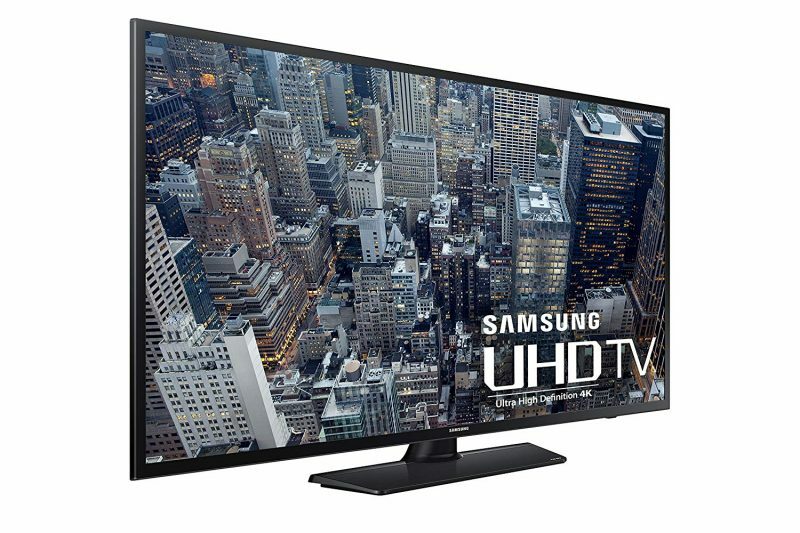 Samsung 55-inch UHD is a Best Buy smart TV from mid-range. It offers mobile compatibility, allowing you to enjoy mobile contents in the TV and vice versa. A universal remote and dedicated dashboard connects the TV with smart home devices such as lighting and door locks. Control everything in your house when sitting on the sofa. Samsung UHD Smart TV (55-inch) has Energy Star certification, with built-in Wi-Fi and Ethernet. There is only one USB port. V-chip is available to help parents regulating the contents for kids. The price range starts from USD429.99. 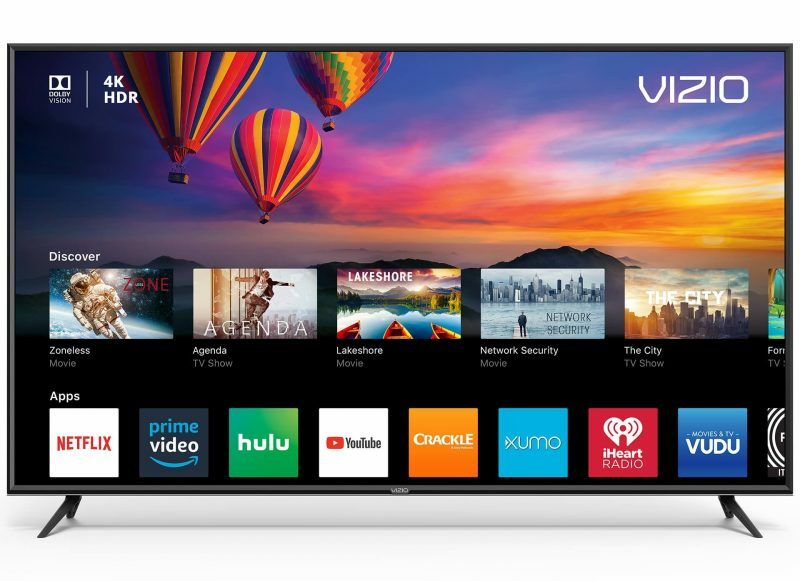 VIZIO is a Best Buy smart TV with Active Full Array, a feature that dims the blackness and sharpens the images. There are 12 dimming zone options to regulate the visual tones as your liking. VIZIO also enhances brightness level in all the bright scenes, giving you the ultimate viewing experience. VIZI is compatible with popular apps such as Netflix and Hulu. However, it also offers free contents such as movies, music, news, and sports that don’t require subscriptions. VIZIO is also Energy Star-certified and has Quick Start mode, which helps to preserve energy. The price range starts from USD649.99. Insignia provides Fire TV technology, 4K HD images, and Alexa compatibility. This Best Buy smart TV is ideal for watching live TV or browsing watching history in one place. It also has hands-free control if you connect it with Echo. You get more than 500,000 contents from popular providers, such as Hulu, Amazon Prime, HBO, Netflix, and YouTube. Insignia only has one UBS port. However, it offers three HDMI inputs to create a personal home theater set. The best thing about the television’s design is its 178-degree screen angle, which provides a great view for people who sit on the furthest ends of your sofa. It is not Energy Star-certified. The price starts from USD329.99. Sharp 4K UHD TV (55-inch) is a Best Buy smart TV with built-in Roku, giving you more than 500,000 contents from popular providers. All these contents are available in one practical, intuitive dashboard. You can easily connect the TV with Alexa and Google Assistant for voice control, giving you more freedom. It also offers V-chip to control what your kids can watch. Sharp offers a 178-degree screen angle for the best viewing experience, although it does not have a curved screen. Sharp, smart TV also has one USB 1.0 port and one USB 2.0 port. It has built-in Wi-Fi and Ethernet, but it does not have an external Ethernet port. The TV is not Energy Star-certified. The price range starts from USD379.99. TCL offers the ability of “Pro Upscaling” or increasing the quality of HD content into close to 4K level. It also plays 4K movies, musical performances, and other contents. The smart TV offers rich, highly-detailed images, using deep black shades on its plasma screen. You can also enjoy fast-paced visual content with more clarity. 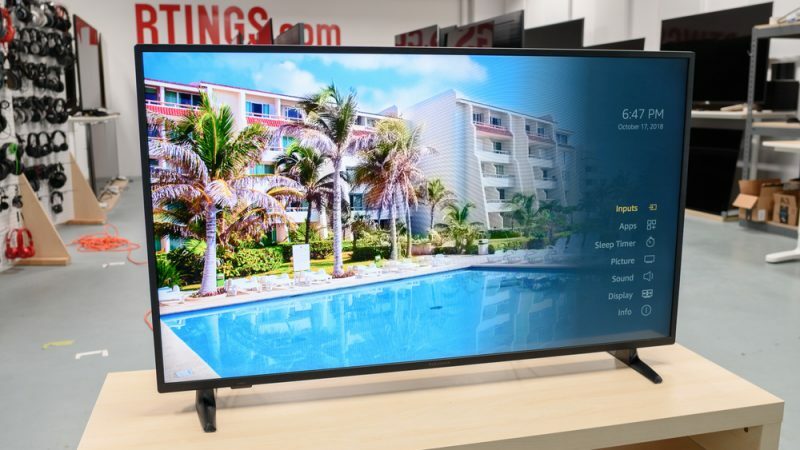 This Best Buy smart TV has standard connectivity for mid-range products. It has three HDMI ports, one USB 1.0 port, and one USB 2.0 port to create a perfect home theater set. The TV is not Energy Star-certified. Price range starts from USD349.99. Hisense H8E offers great visual with local dimming function, which emphasizes the contrast in the dark and bright images. The HDR technology makes the images crisp and clear, and you can watch contents in the best quality regardless of the lighting condition. Hisense also has radio compatibility. Pandora, iHeartRadio, and Vudu are among its popular apps. It also has Bluetooth Radio, which connects to headphones and soundbar (wireless). It is compatible with Alexa. The price range starts from USD599.99. Smart TV, especially the one from the mid-range level, offers enough features to create the best viewing experiences at home. 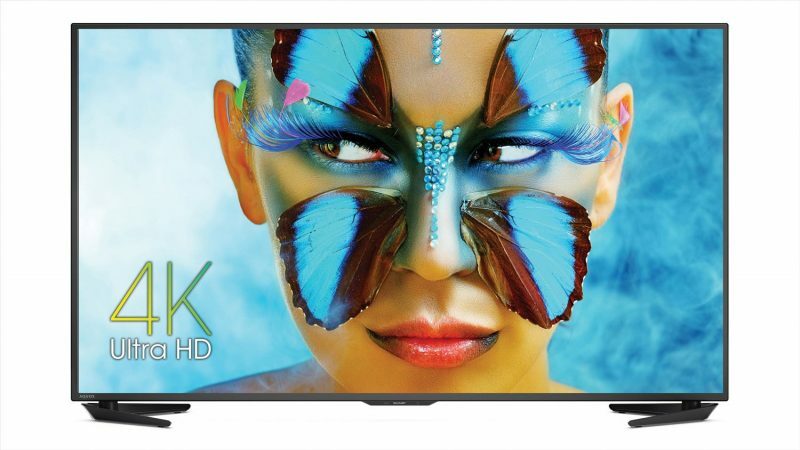 These Best Buy smart TV products offer good bargains compared to their specifications. Consider starting with mid-range television set to start enjoying unlimited streaming contents.